Prevention holds the key of curbing the manace of non communicale diseases. Non communicable diseases (NCD) are no infectious health conditions, they are neither caused by any known causative agent nor result from person to peron contact (secretion , body fluid or inhalation) These diseases are becoming more important because of increasing urbanization, economic prosperity, increasing life expectances, dietry , and lifestyle changes, they can be reagarded as diseases of alluence as many of them are associat4ed with lifestyle changes. The non communicable diseases to be discussed includes: Hypertention, ischaemic, heart diseases, cerebro vascular diseases, cancer of various organs, terminal diseases of major organs (liver, heart, kidney) chronic obstructive airways, disease and dementia. Hypertention is best described as a silent killer, because it superstitiously causes tissue and organs damage without the person afflicted knownly. The succeptible organs are the heart, brain, kidneys, eyes and blood vesels through arterioles thickening with progressive diminution in tissues perfusion . hypertention is the most important cause of kidney injury, kidney failure as well as strokes. 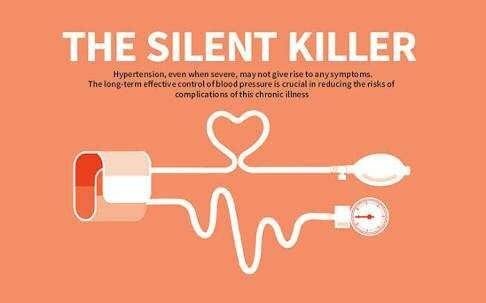 High blood pressure (hypertension) is prevalence increases with age and it is more common in urban communities where the consumption of canned food is on the increase. 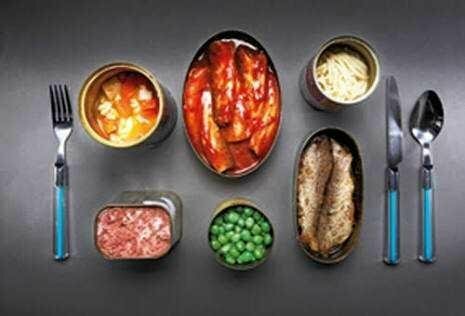 Some people take canned food to show off while some take it because the don’t have time to start preparing raw food forgetting the fact that some chemical and usually salt are use in preserving those food to make them last longer. Now when preparing the food in the house, more salt will be added to the already salted food thereby increasing the basicity of the food which in turn increase the blood pressufre. So if high blood pressure must be reduced to the bearest minimum, then one must have to curb the intake of salk and canned food. Dementia also refereed to as brain failure is define as detoration in cognitive skills resulting in a dedine in the ability to perform the activities of daily living and wara nting supervision in the advance stages. This disease has being traced down to brain cell death. However it is not all known if the dementia causes brain cell death, or brain cell causes dementia. But in all remafication, it has being obsderved that stroke, head injury, or bain tumor among other causes lead to dementia. Don’t forget that low level of glucose in the brain may trigger dementia. Cancer result when the cell poliferate uncontrollably and result in tissue destruction and failure of brain. Cancer can arise in any organ of the body and maybe rapid. Prevention holds the key to curbing the menance of non communicable disease.this starts with health awareness and seeking care once you notice unusual symptoms or growth in any part of the body. Appropriate investigation will then be carried out to determine the nature of the lesion and to plan the best line of management.health promotion his essential through education and reinforcement by practice. These include dietary change with consumption of healthy meal in moderation -rich in vegetables, fruits but low in salt and animal fat.other measures includes being physically active ,cessation of smoking and consumption of alcohol in moderation. 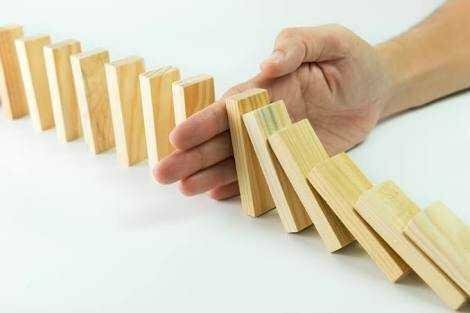 Don't forget the fact "that too much of everything is bad"